Join us on Facebook The WELFARE of Circus animals. You have to look pretty hard, but here and there you find lone journalists who do not just jump on and run with the easy and emotive animal rights propaganda that is so readily available. With the exceptions of the Andrew McKies, Dominic Lawsons and Kenan Maliks of this fair island, most UK journalists are happy to hit us with headlines about animal abuse fed to them by groups with very dodgy and extremist agendas. The US seem to be a little more aware. 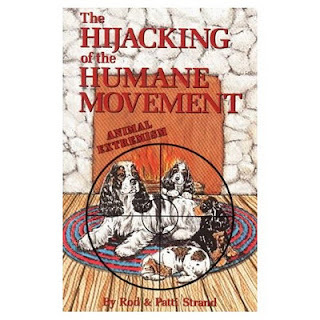 Here Patti Strand, co-author of "Hijacking the Humane Movement", tells the "Portland Insight" about the dangers of going off the animal welfare path and down the animal rights route to dogma as new animal laws are being considered. Please click on the below title to read this insightful article. Why Animals Don't Have Rights by "Jealous Attention"
Jamie Clubb - author of "The Legend of Salt and Sauce"
Anniversary Edition of "The Legend of Salt and Sauce" is now Available! The Circus "NO SPIN ZONE"
Time for a review of RSPCA Animal Charity's Bullyboy Tactics ? This is the pseudonym for a collection of parties interested in the future of animal circuses. Rouster is made up of academics, animal welfarists, circus people and zoo enthusiasts. We support responsible animal husbandry, care and behaviour enrichment in line with science and animal welfare. 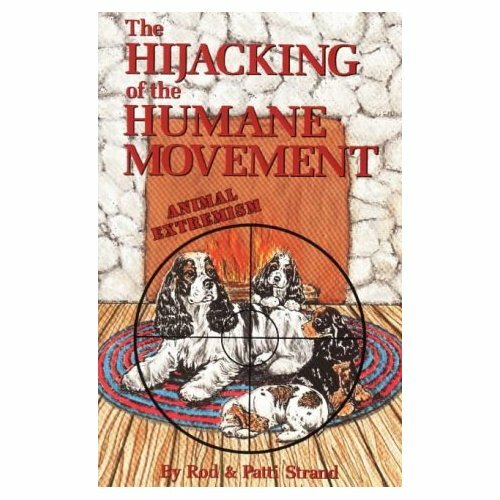 This means that we often end up discussing the antithesis of this - animal cruelty and animal rights fanaticism. Our stance is apolitical. Our only politics is concerned with the defence of a culture that is no more wrong in the eyes of a rational society than any other mainstream animal institution. Our goal is justice and strict transparent regulation for animal circuses the world over.